Bassist-composer Martijn Vanbuel is global citizen who has lived in Paris, Shanghai and Taipei, and worked at high levels with notables in jazz, pop and world music. 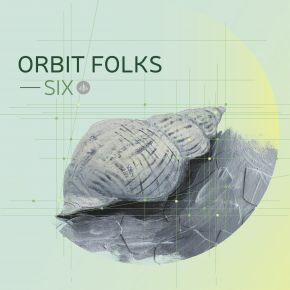 With Orbit Folks, he combines all of these influences into his own whimsical universe, for which he borrows sounds, rhythms and colors from every corner of the musical world. Orbit Folks presents cinematic music, often longer compositions, but groove-based and with enough space for improvisation. Think intelligent and hypnotic world-jazz- rock, somewhere in the middle of Weather Report, Tortoise and Jaga Jazzist.